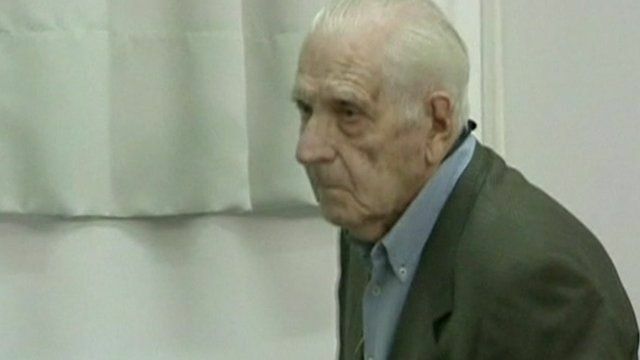 A court in Buenos Aires has sentenced the former military ruler Reynaldo Bignone to life in jail for crimes against humanity committed when he was in power in the 1980s. The 85-year-old former general is already serving three other jail sentences for similar crimes. Mr Bignone and four other former soldiers were found guilty of crimes against 23 victims, including seven pregnant women who disappeared.